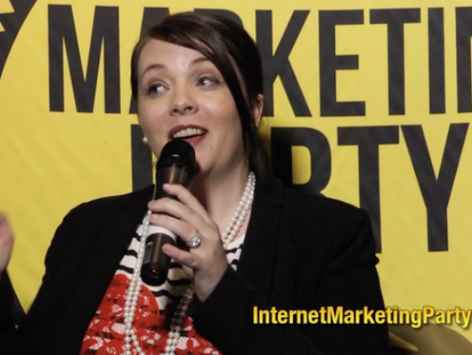 Shelby Larson: How to Slice Your Ad Budget AND Get More Traffic! Everyone wants more online traffic. But what if you don’t want to pay for traffic? Or can’t afford to pay for traffic? Or you’re buying as much as the marketplace will allow for you to buy? (yes, there is a law of diminishing returns in any marketplace). your competitors and digging into the intention of your ideal customer.